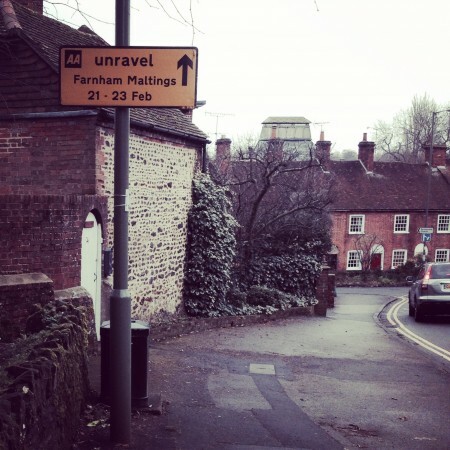 Notes from Unravel - craftivism. 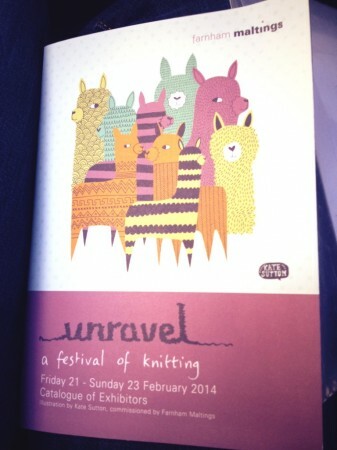 By Betsy on February 24, 2014 in charities + orgs., crafters + makers., craftivism., england. Yesterday I gave a talk at Unravel: A Festival of Knitting in lovely Farnham. I talked about how you can make craftivism your own and help other people with it. During the talk, I noted that I would be placing links to what I was talking about here, so here we go. In some cases, I’ve linked directly to a person’s work or to a news article, rather than the actual site where I got the photo from. 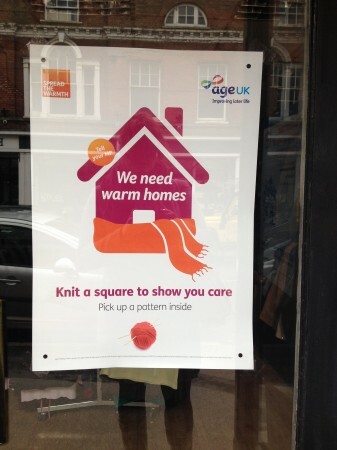 And… when I was walking about town I came across the Age UK shop and look at the sign it has on the front door! 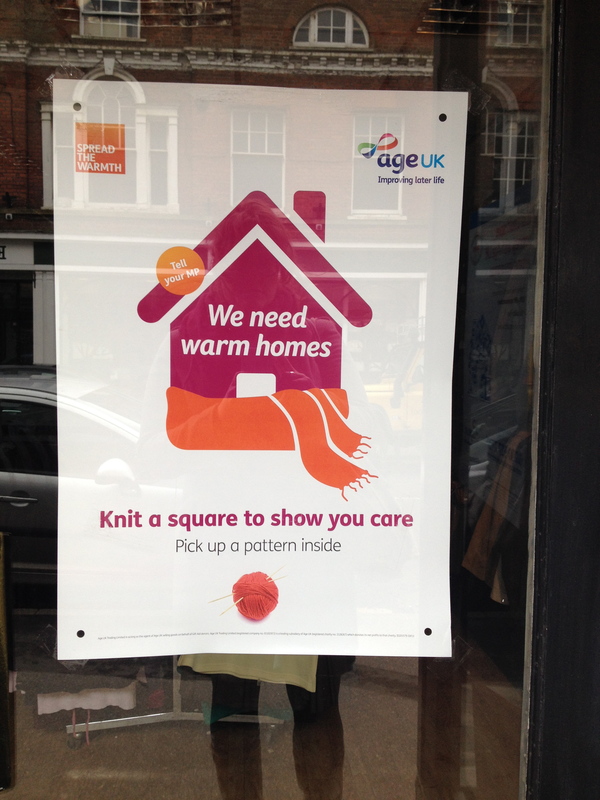 You can read more about this Age UK campaign here! Looks fabulous. Must have been a thrill to be there! Thanks, Heather! And yes, it was so much fun!